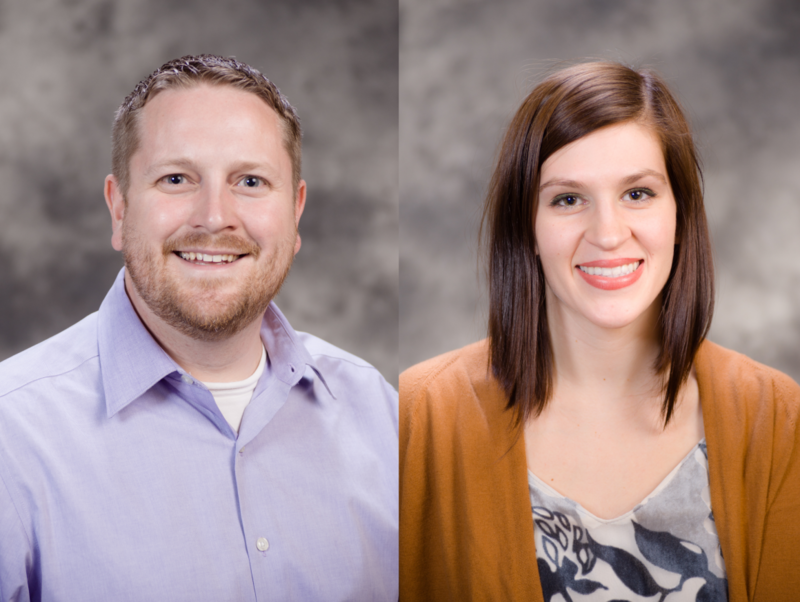 We are pleased to welcome the addition of Alexa Price and Michael Cummings, as International Admission Coordinators in the Center for International Students at Truman State University. By expanding the leadership role of the International Admissions Coordinator to two positions, we hope to reach out to prospective students in new and exciting ways and strengthen our relationships with our partners around the world. 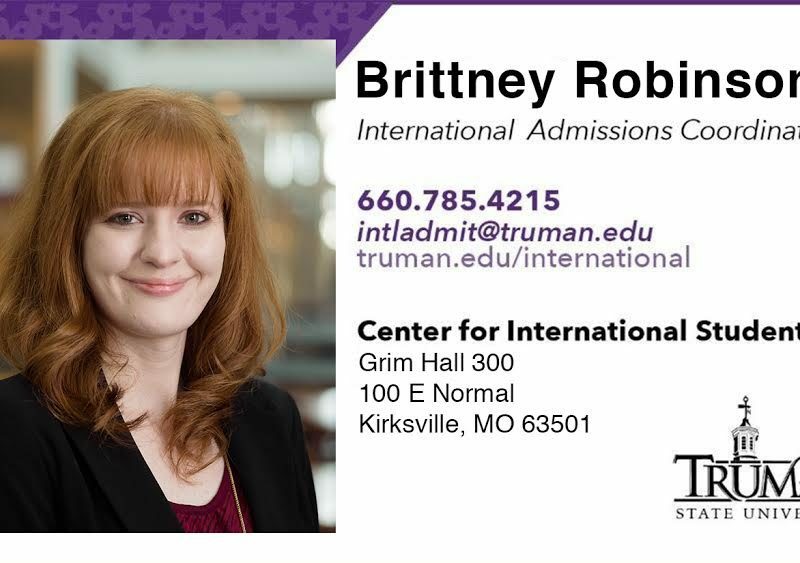 Former International Admission Coordinator, Kelsey Jensen, left Truman in August to join the staff of another university. Ecuador and most recently trained professionals in Business English for multinational corporations in Costa Rica. During this time, Alexa earned her TEFL Certificate. Alexa is a graduate of Centre College where she earned a Bachelor’s of Arts in International Studies. As an undergraduate, Alexa studied abroad in Central Africa, Europe, and the Middle East, traveling extensively in these regions. At Centre College, Alexa served as a charter member of the International Student Mentor Program. Michael Cummings brings international experience as a teacher, student, and volunteer to the International Admission Coordinator position at Truman. 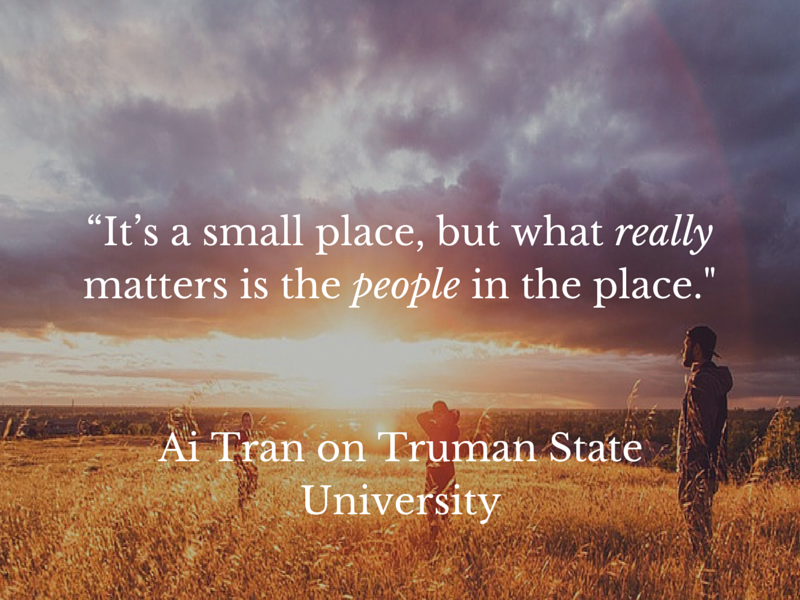 He completed a volunteer internship in Peru and studied abroad in East Asia during his undergraduate years. Michael lived and worked in Wuhan, China for one year as an English teacher for post-graduate students at Central China Normal University. Michael adds event planning, social media marketing, and staff management experience from his most recent position as a small business manager. 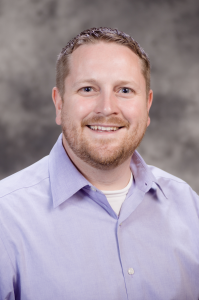 Michael has a liberal arts degree from Augustana College in Rock Island, IL and a CELTA Certification earned while studying and teaching in Istanbul, Turkey. We look forward to the contributions Alexa and Michael will make to our team and are confident you will enjoy working with them as well. Please feel free to contact them anytime at acprice@truman.edu (Alexa) or mcummings@truman.edu (Michael). 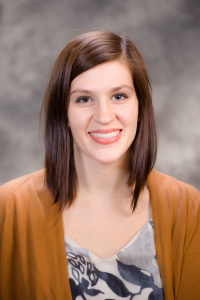 Alex is a Sociology major at Truman State University. He enjoys learning about new cultures and new people. 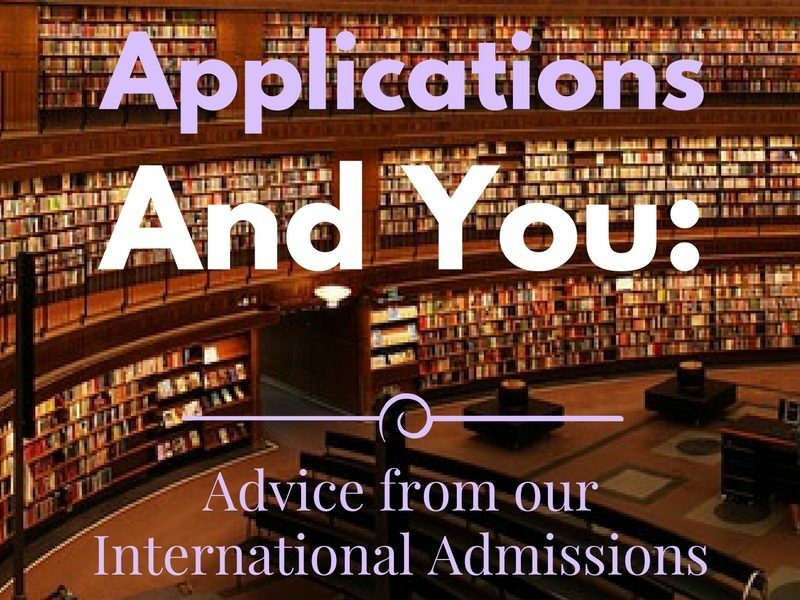 Admissions and You: Application Tips From Our Admissions Team!